Also known as ‘The Gateway to the Farne Islands’ the small seaside town of Seahouses is one of the busiest and most popular holiday resorts along the Northumberland Coast. The harbour was built in 1889 and since then the area has become a bustling fishing port offering holiday makers a beautiful base point to explore and experience the magnificent beaches and stunning sand dunes that stretch for many miles around the town. 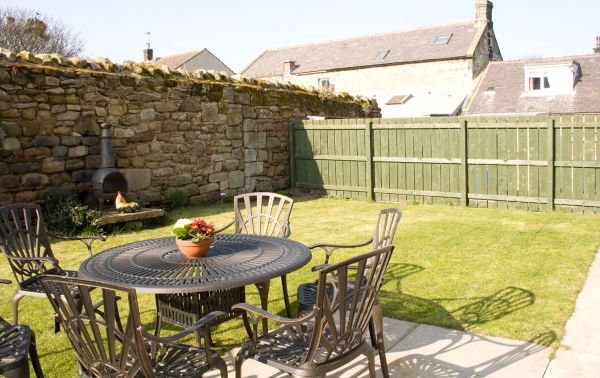 Church View is a delightful, four bedroom self catering cottage which can be found in the quieter area of Seahouses but still within easy walking distance of the village centre and harbour. Nestled in its own grounds with an enclosed garden, Church View is perfectly positioned to attract the warming sunshine yet provide shelter from the occasional coastal breeze. Church View has been awarded a prestigious four star rating by the quality standards grading body, Quality in Tourism. The attractively decorated lounge is bright and spacious, offers a comfortable seating arrangement and contains a flat screen TV, DVD player and CD radio. A large kitchen with dining area encompasses a traditional yet modern feel and comes equipped with all the essentials including an electric oven and hob, microwave, toaster, fridge and freezer. A separate utility room houses the washing machine and tumble dryer. 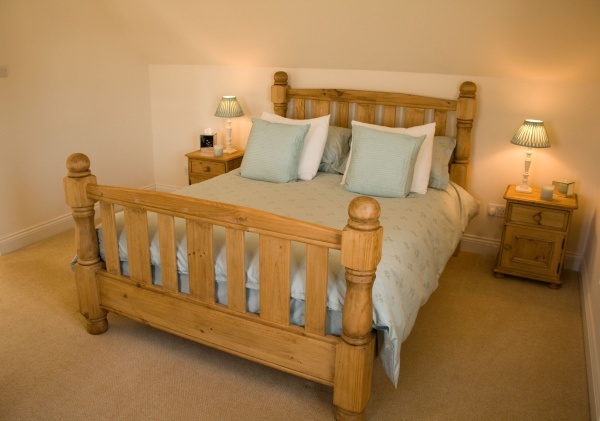 The double bedroom on the ground floor, decorated in neutral hues, contains a king sized bed, bedside units and reading lamps. As an additional facility, this room also has a separate WC with hand basin. A beautiful well-proportioned master bedroom and a second double bedroom both offer king sized beds with the master having the additional benefit of en-suite shower room facilities. 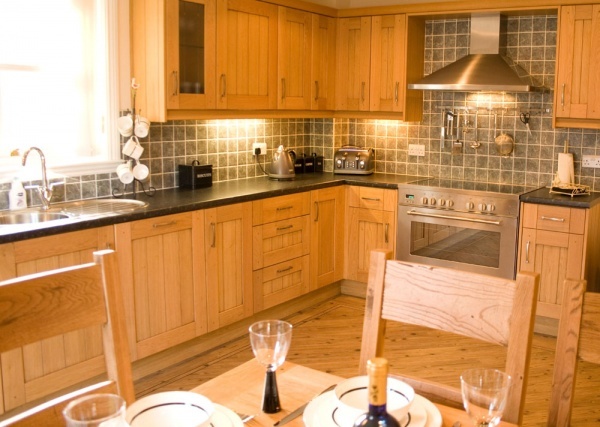 Both rooms are equipped with beside units, reading lamps and storage facilities. A charming twin room, ideally suited to children, and the family bathroom with bath and separate shower are also located on the first floor.